The winter holiday were approaching and we still didn’t have anything booked… This year instead of going to Klewenalp-Stockhütte we decided to try something new … The prices during winter holiday for accommodations located close to ski slopes are pretty high so we decided to stay in a much cheaper place located not far from a good ski resort. 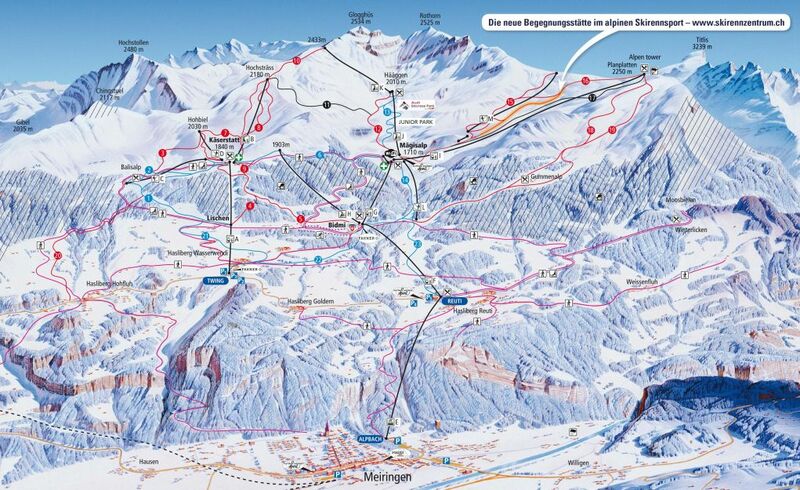 Our choice was Brienz which is located only 14km from Meiringen-Hasliberg resort and ca. 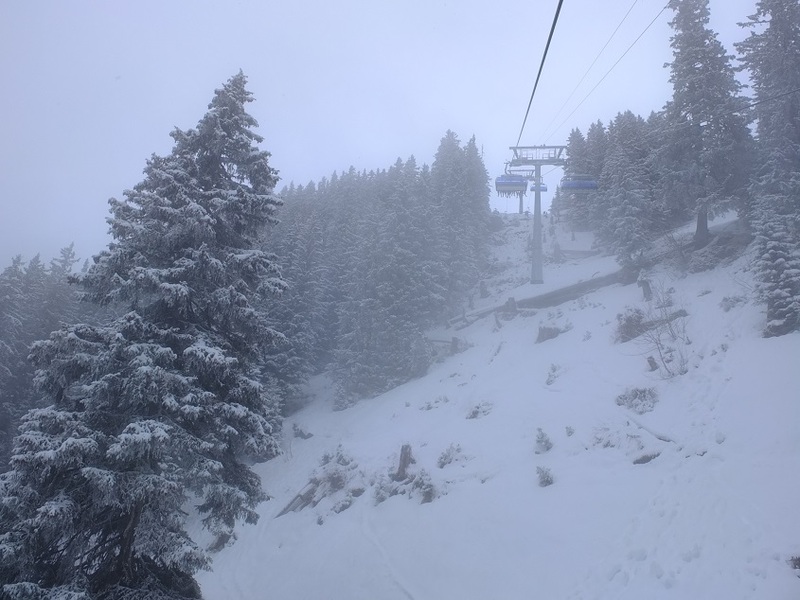 17km from Axalp ski resort. We booked Brinezersee apartment from Casagrande Holiday for 5 nights. 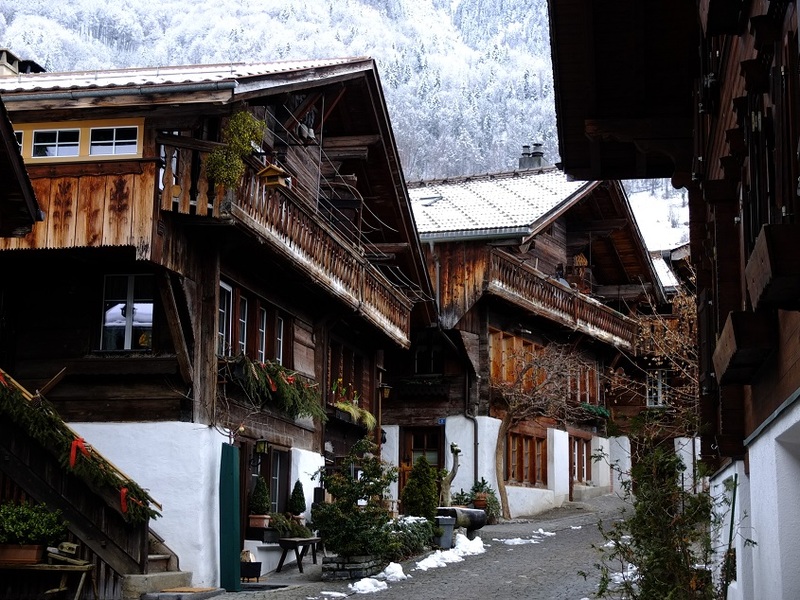 It is a family owned business with several chalets and apartments spread in different locations in Brienz. The owners were very friendly and helpful. Maria, thanks for everything !!! You made our stay even better !!! The apartment has a superb location in the centre of Brienz with only few steps to the Bakery… The interior of the apartment has it’s swiss style with old-style furniture and decoration. 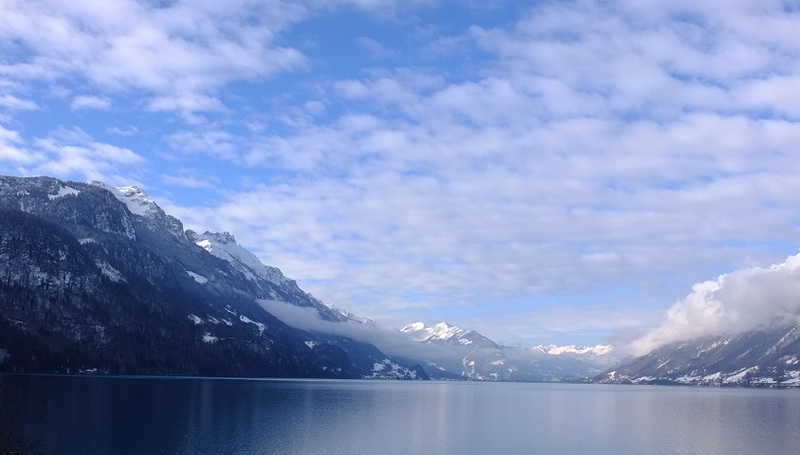 It has a small balcony with a great view over the lake Brienz and surrounding mountains. We spent every evening sitting with kids on the balcony wrapped up in the bed sheets. 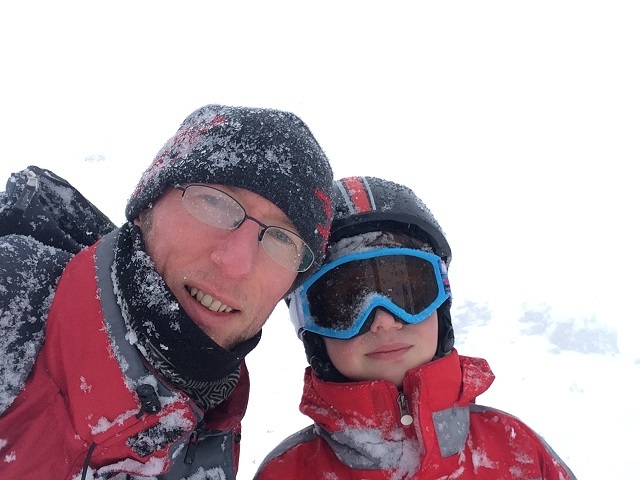 The first day we tried the Axalp ski resort. 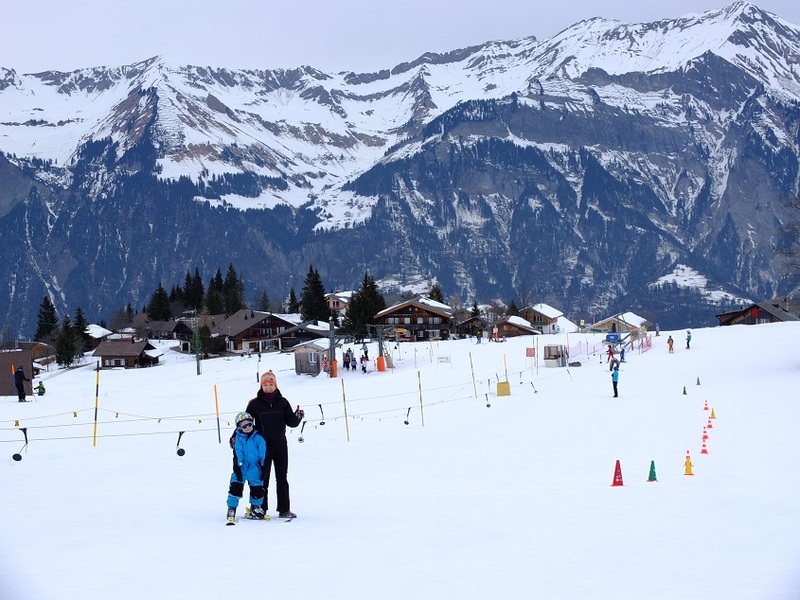 It is located not far from Brienz but you have to climb the switchbacks in order to get to the ski resort. 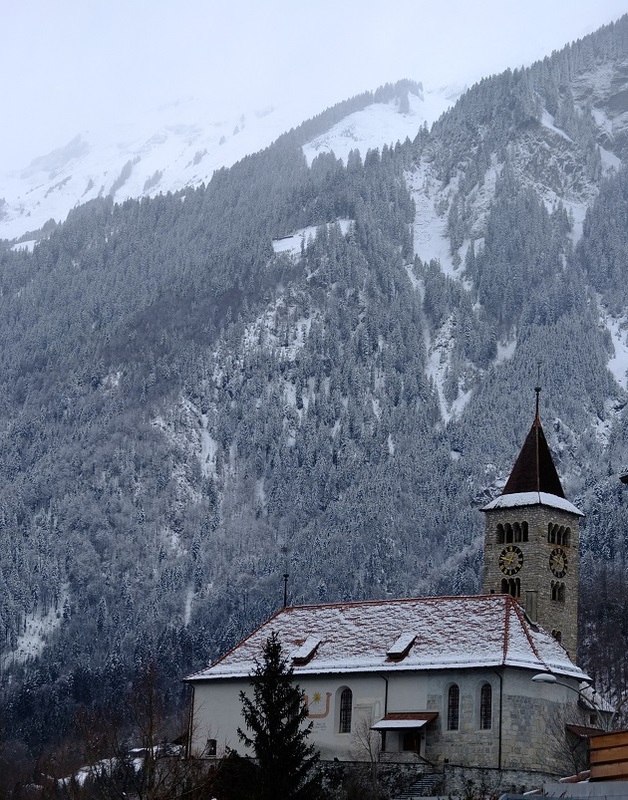 Another option would be to take a bus directly from Brienz. 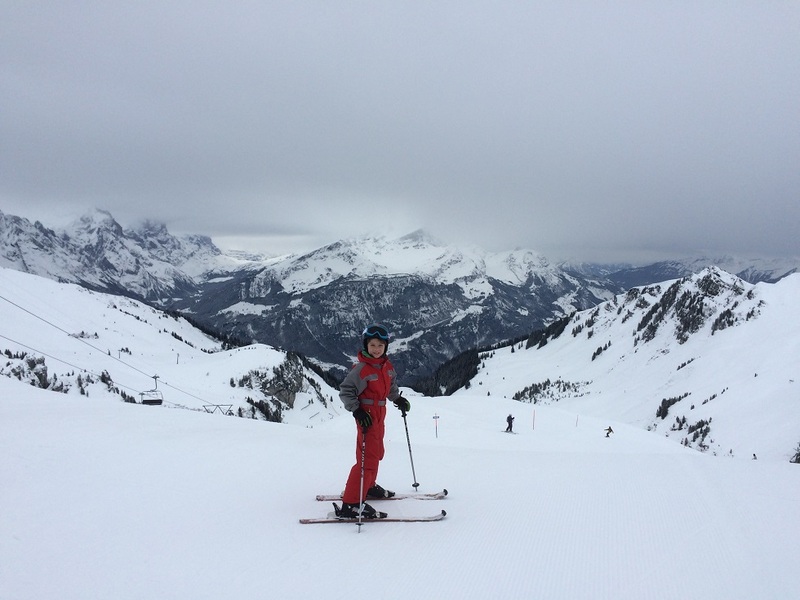 The best starting point is Bidmi station at 1420m where all the Swiss Snow Sport School courses start and all the Children Ski Area is located. 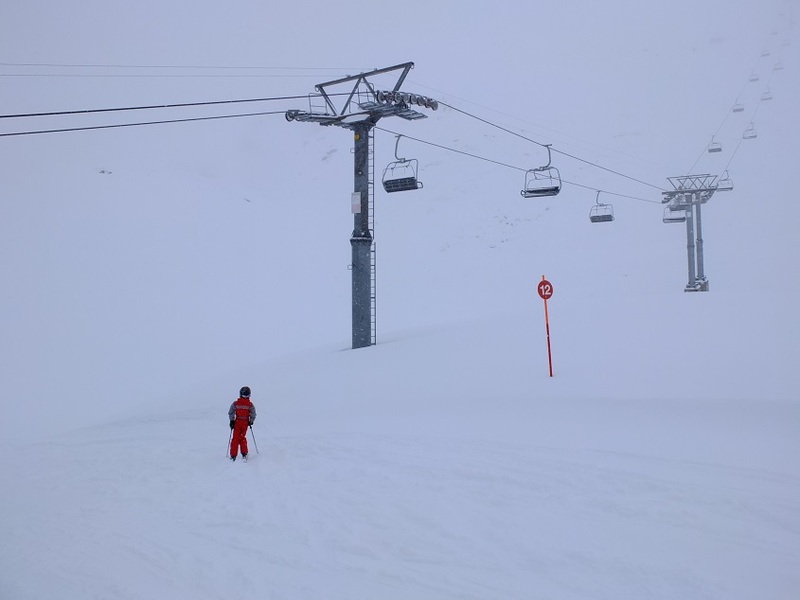 From here you can either go up to Mägisalp at 1710m with the cable car or to Käserstatt at 1840m with the 6-person chairlift. My favorite place is the Kuhstallbar Mägisalp where I enjoyed Chäsbrätel (melted cheese on a piece of bread) with my son.